International Language Day event is celebrating and preserving local languages. The event is tentatively planned in March or April 2019, however, the date is to be announced. 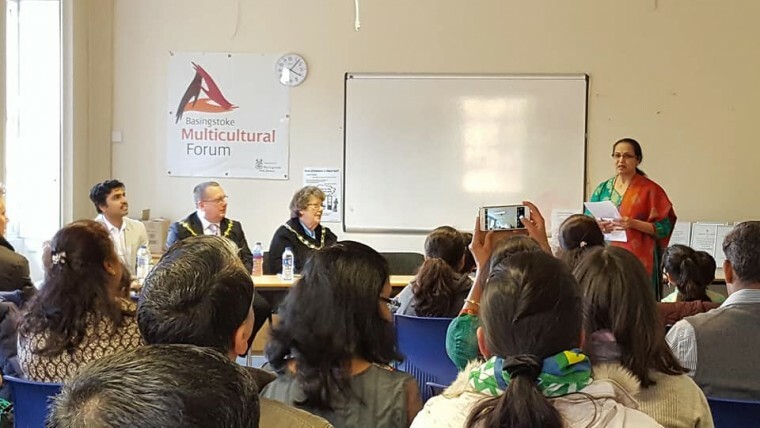 To share your community’s contributions to preserving your language or for more information please, call Basingstoke Multicultural Forum on 01256 322751 or email admin@bmforum.org.uk.